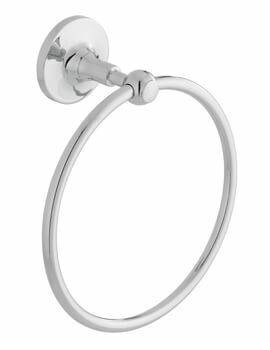 Whichever way you choose to decorate your bathroom or your cloakroom, remember it must be a cosy, comfortable space where one can truly freshen up. 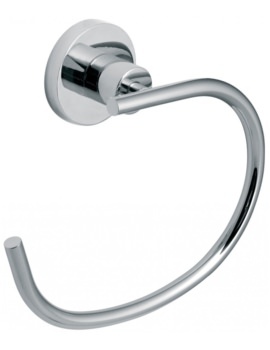 A bathroom or a cloakroom must be complete with towels and napkins. 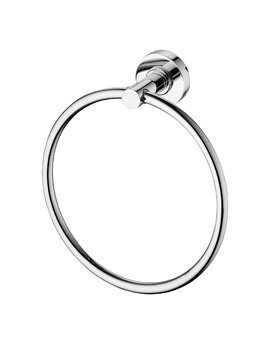 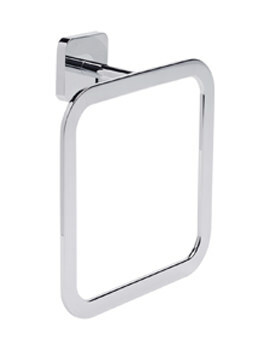 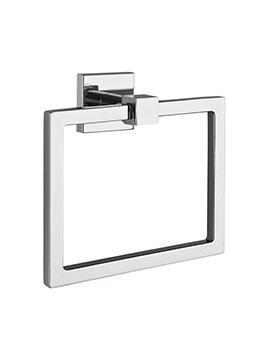 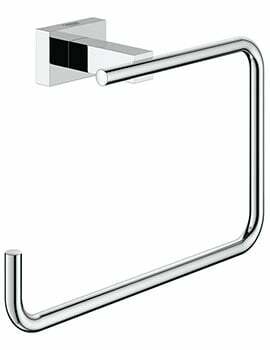 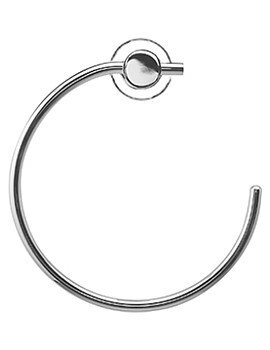 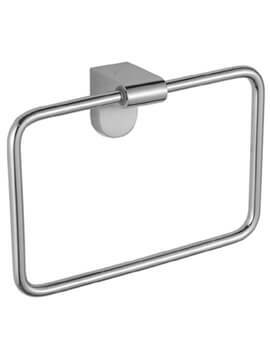 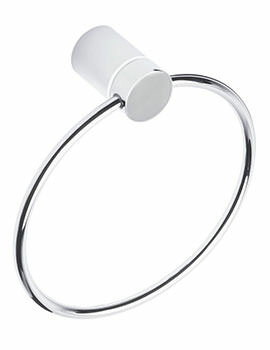 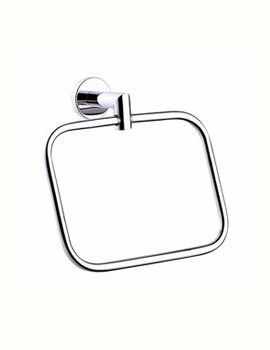 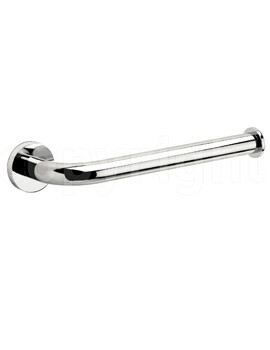 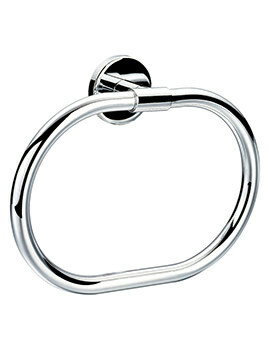 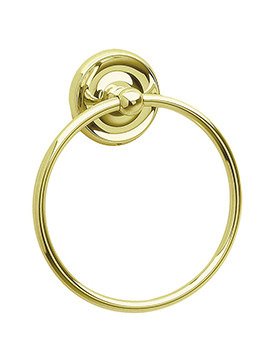 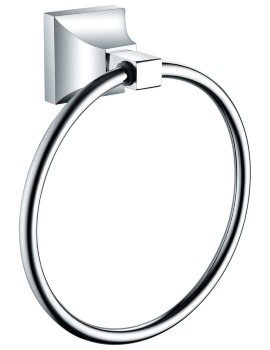 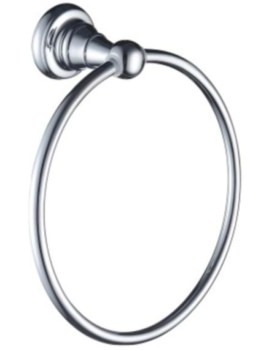 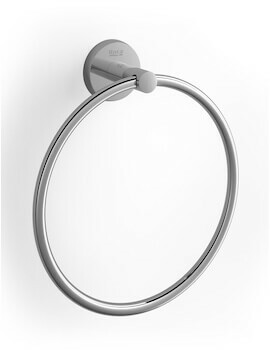 A towel ring is usually installed near washbasin and is used to hang towels. 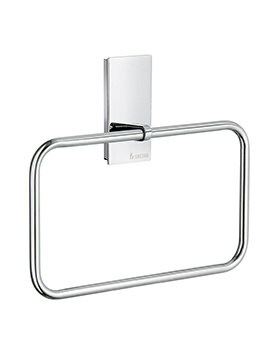 Excellent for keeping towels within easy reach without having to worry about folding them or soiling them. 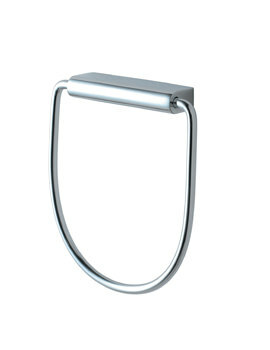 Below, we have displayed a range of products where one can hang napkins or small hand towels to wipe the face or hands. 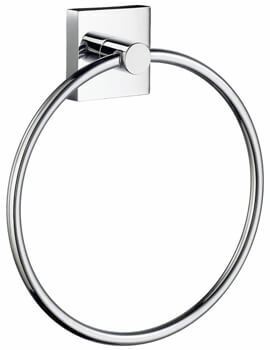 They vary in size and shape and don’t necessarily have to take the circular form. 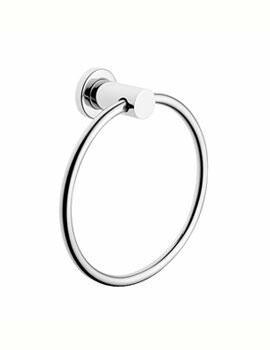 From round to oval, to angular, square and rectangular, we have an array of shapes to suit every bathroom style and layout. 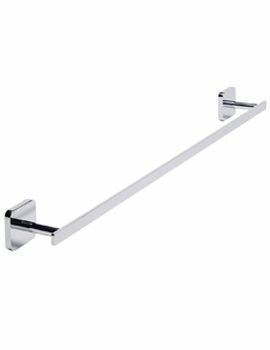 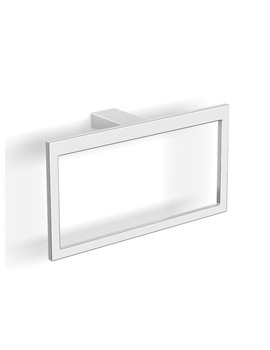 Take a moment to browse through our series and select the right one for your bathroom.